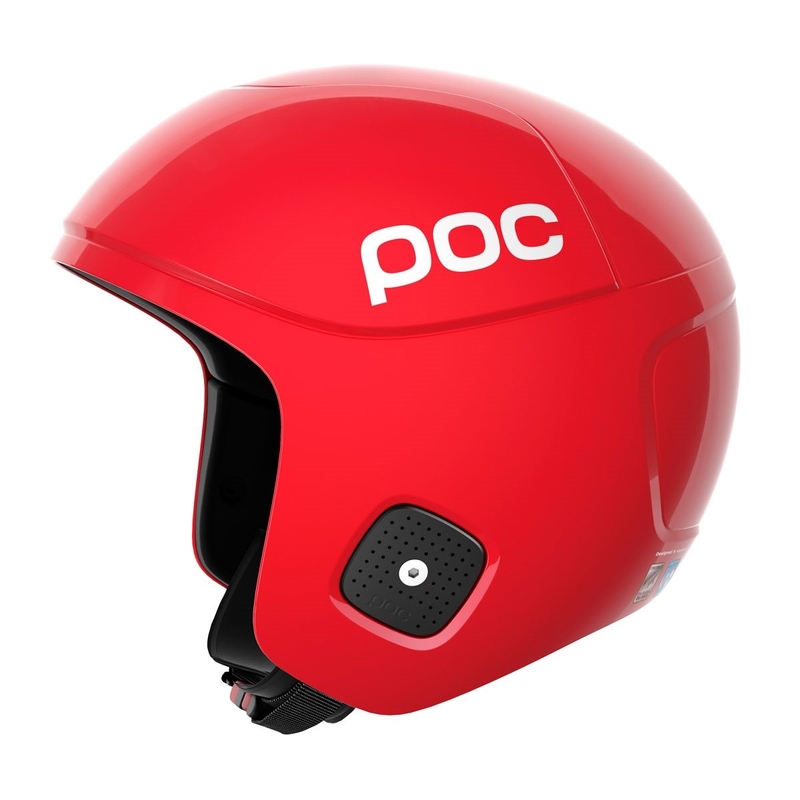 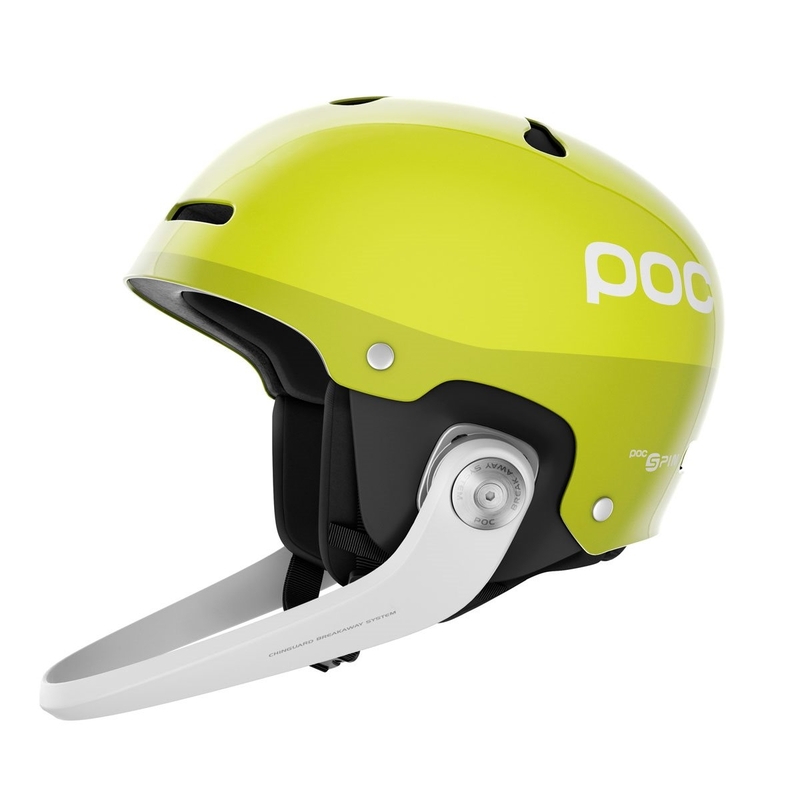 The 2018 POC skull orbic X SPIN helmet is an FIS approved high speed race helmet. 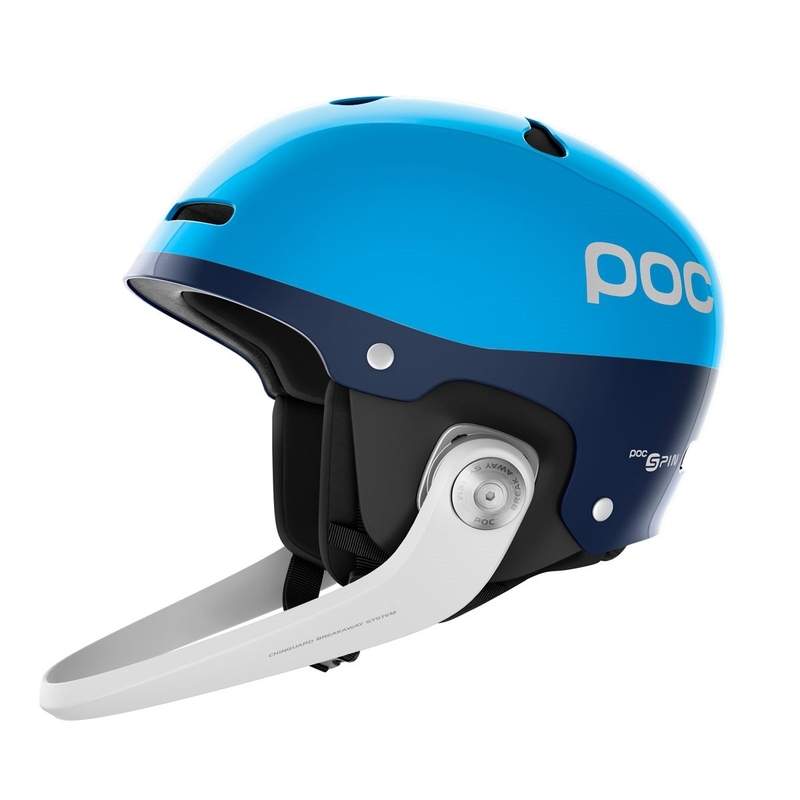 Featuring POC’S patent pending rotational impact protection system, SPIN, the internal shearing pads will reduce the effects of an oblique fall by reducing the amount of force transmitted to the head and brain. 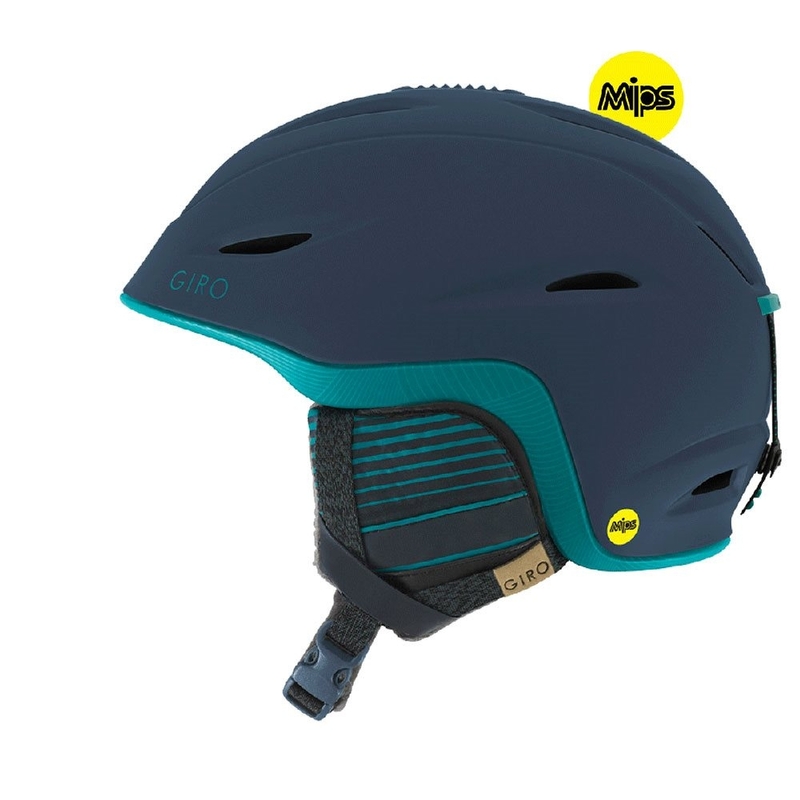 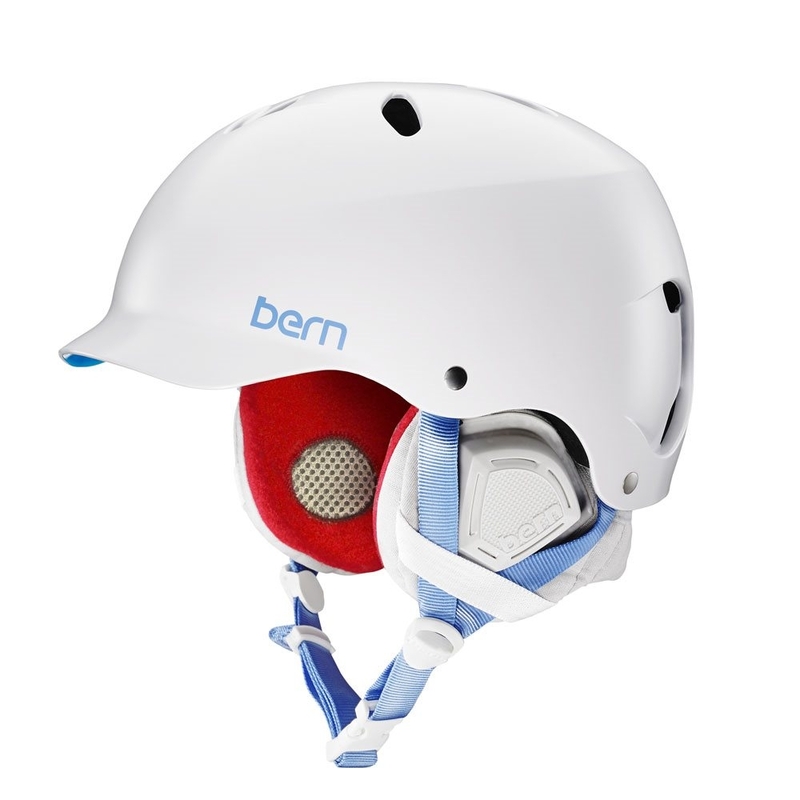 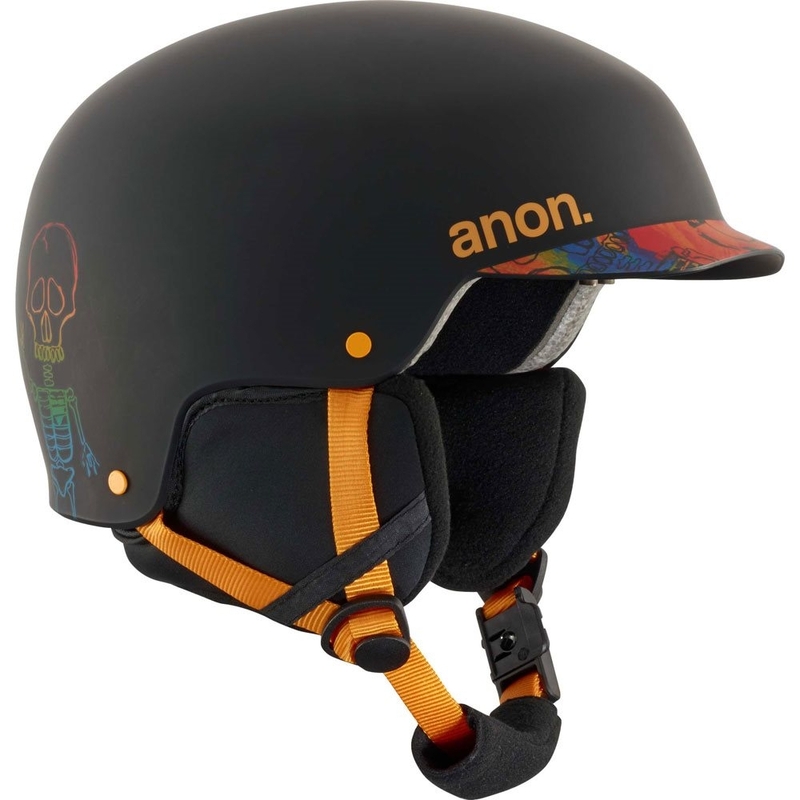 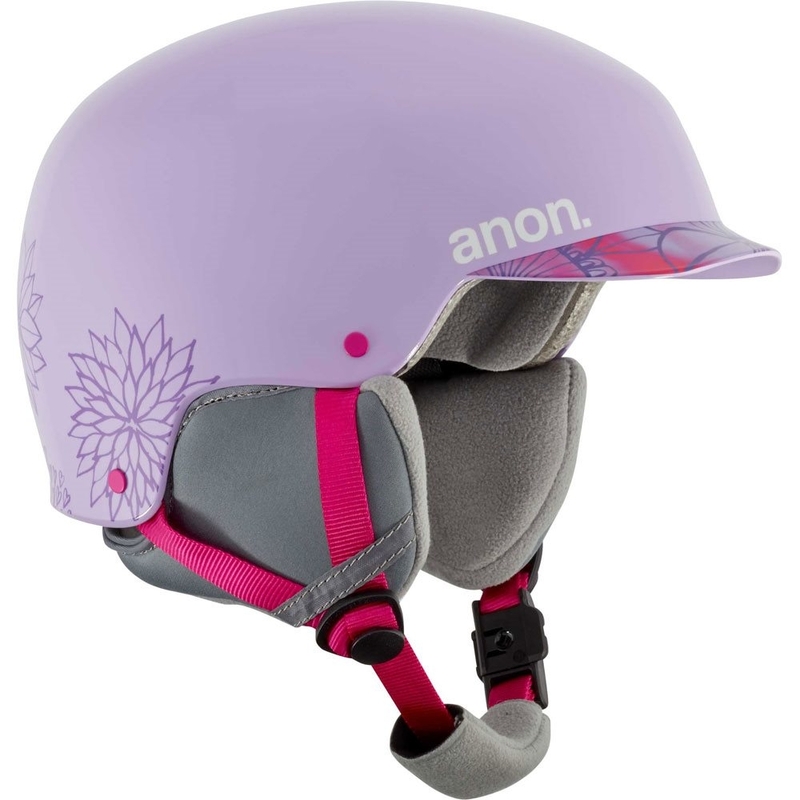 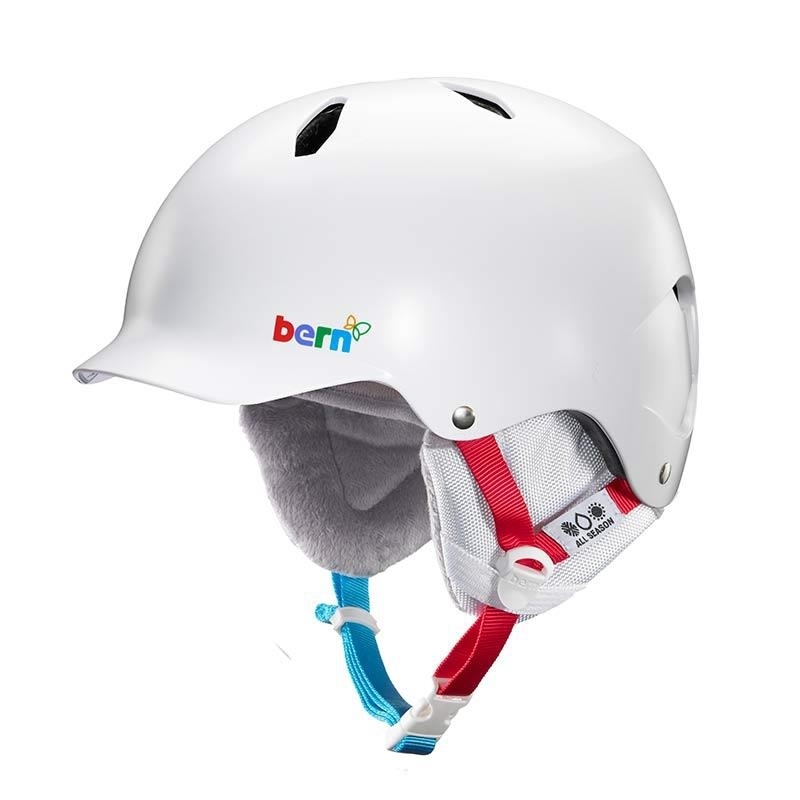 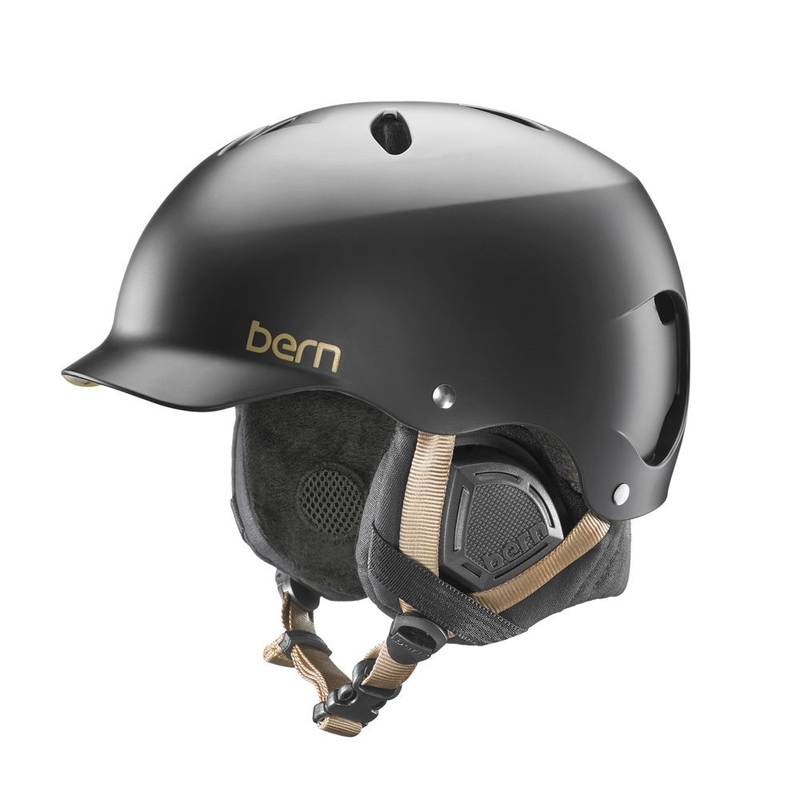 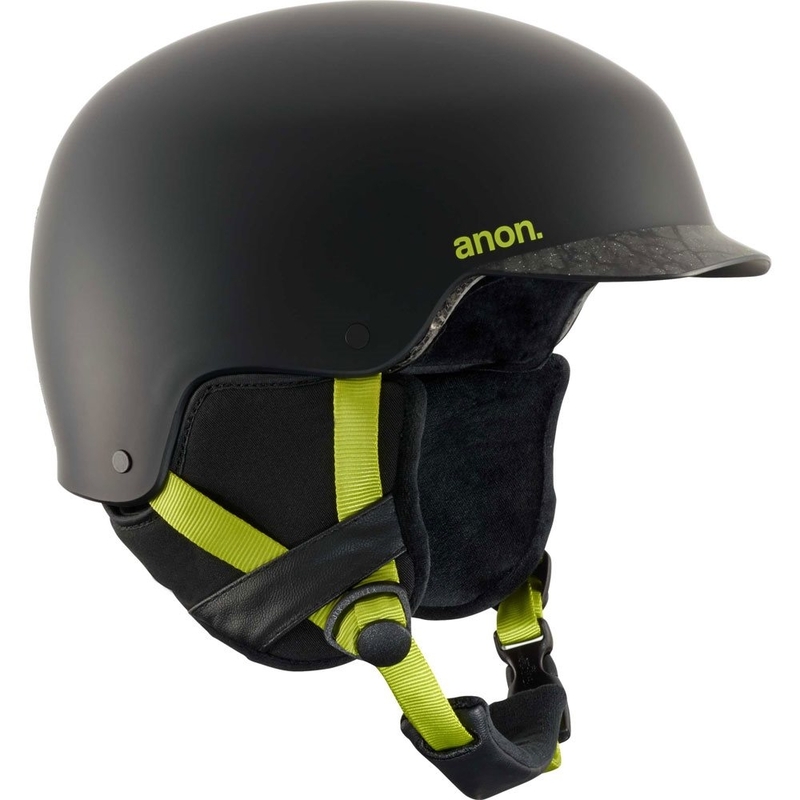 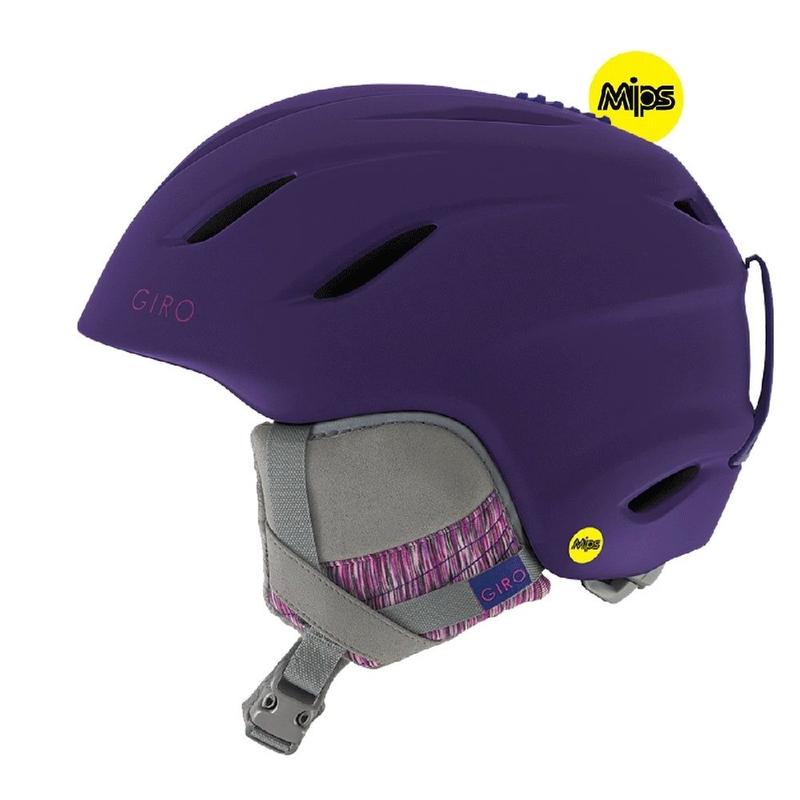 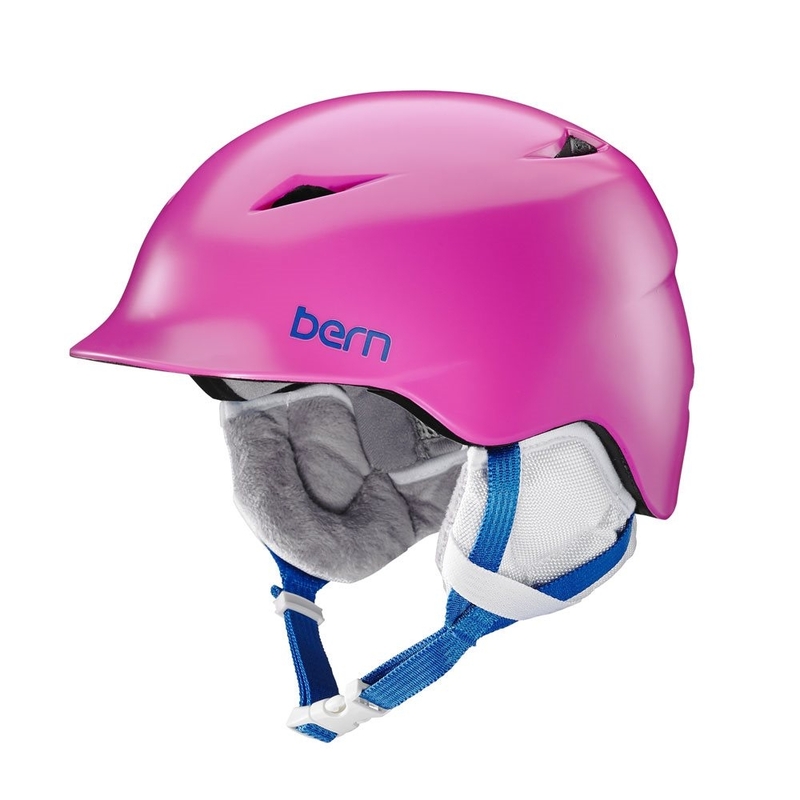 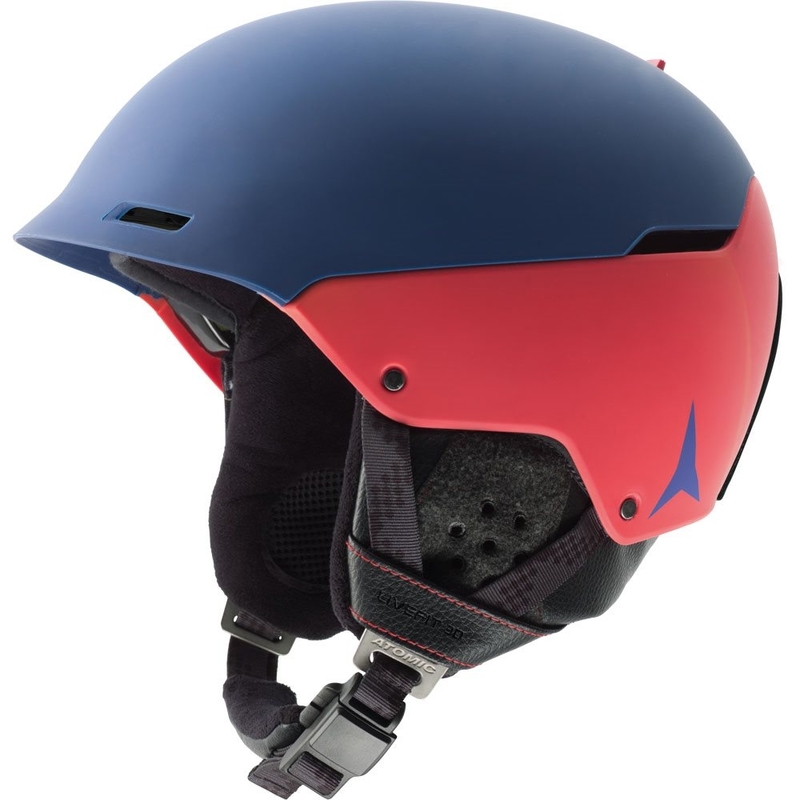 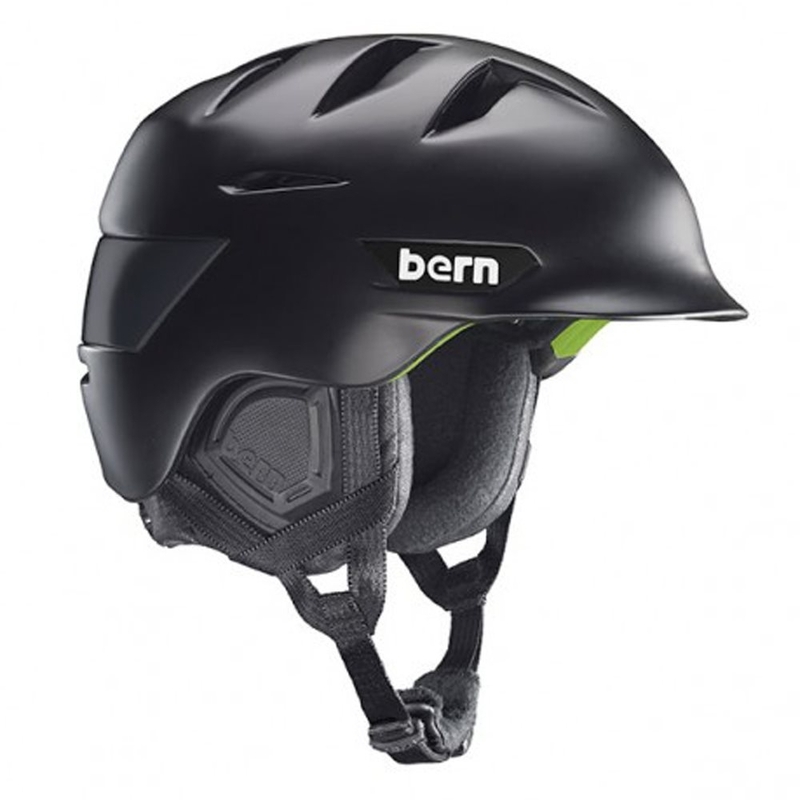 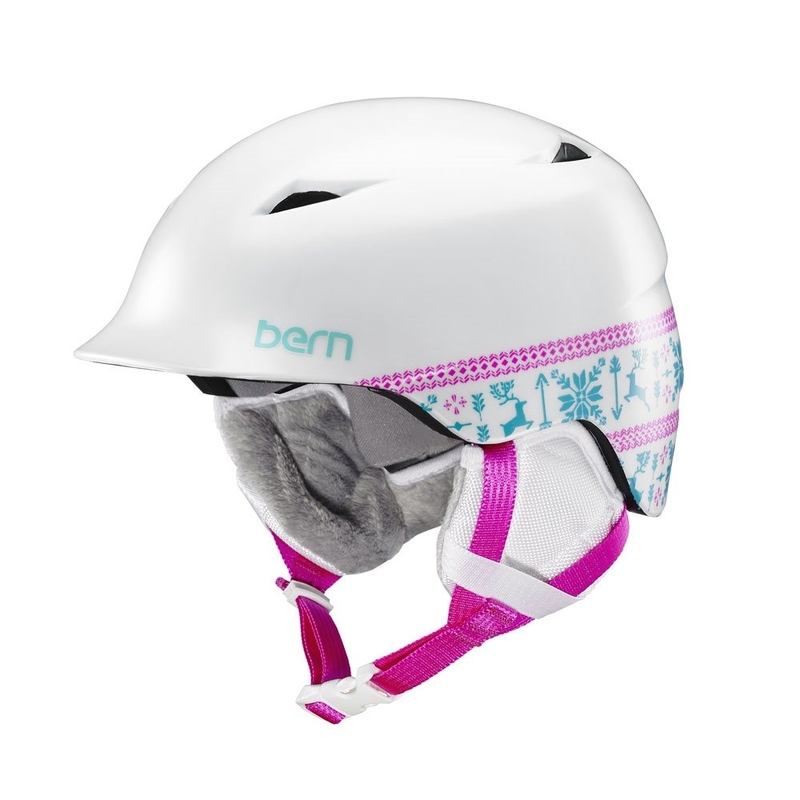 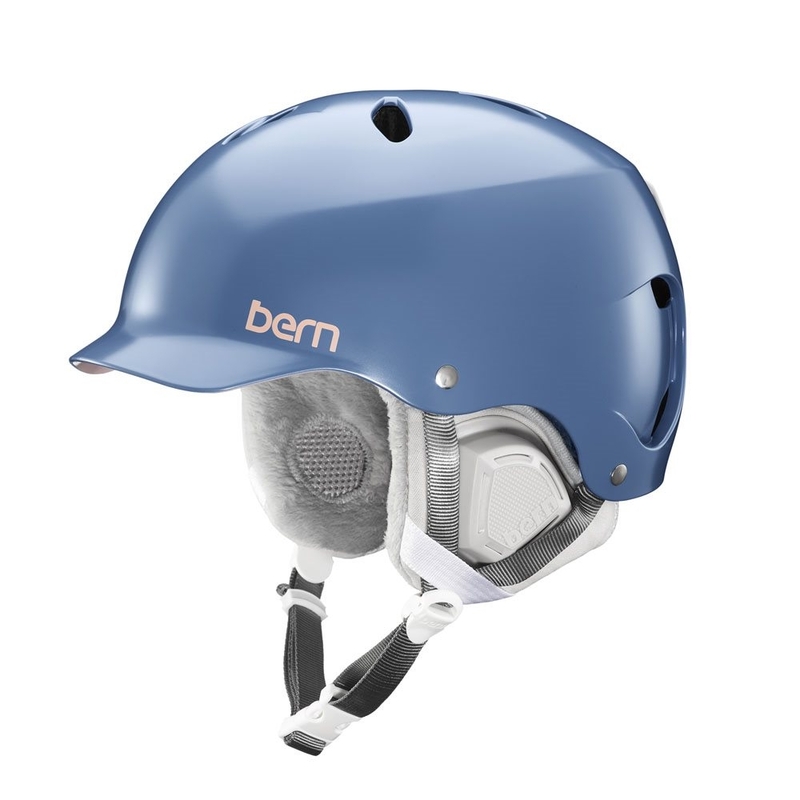 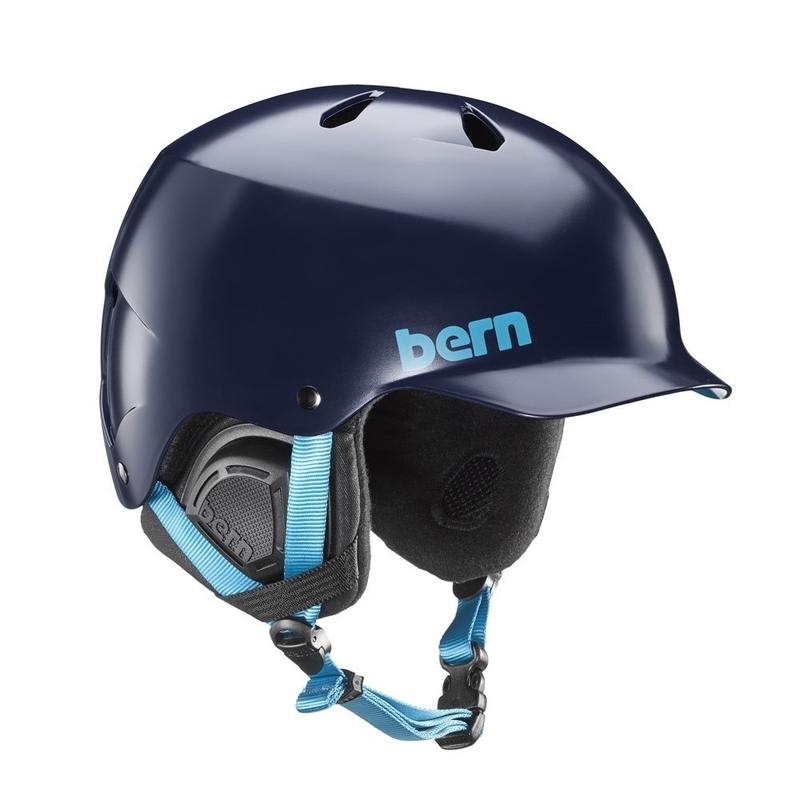 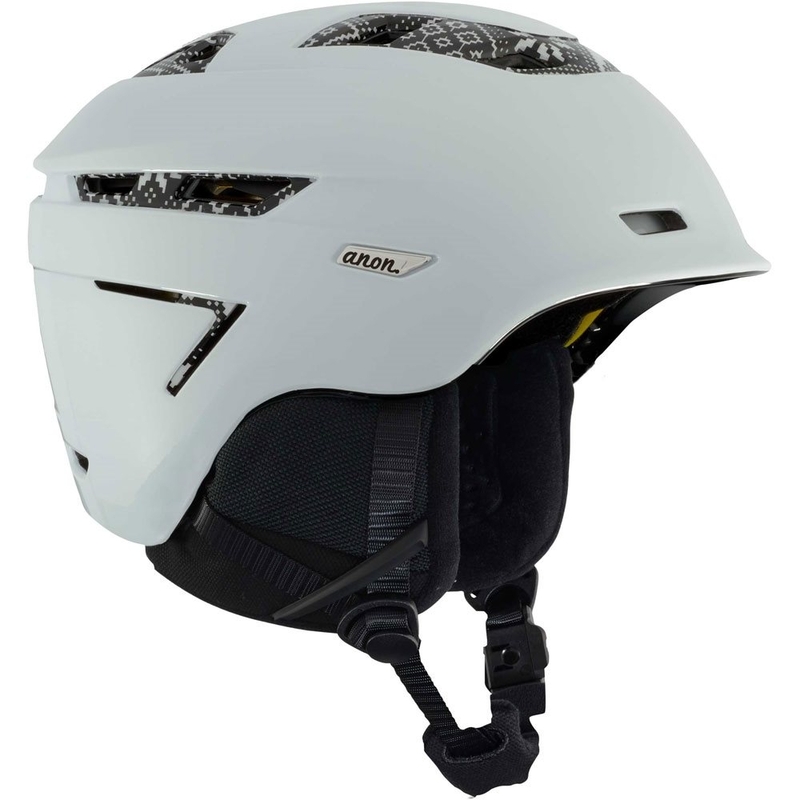 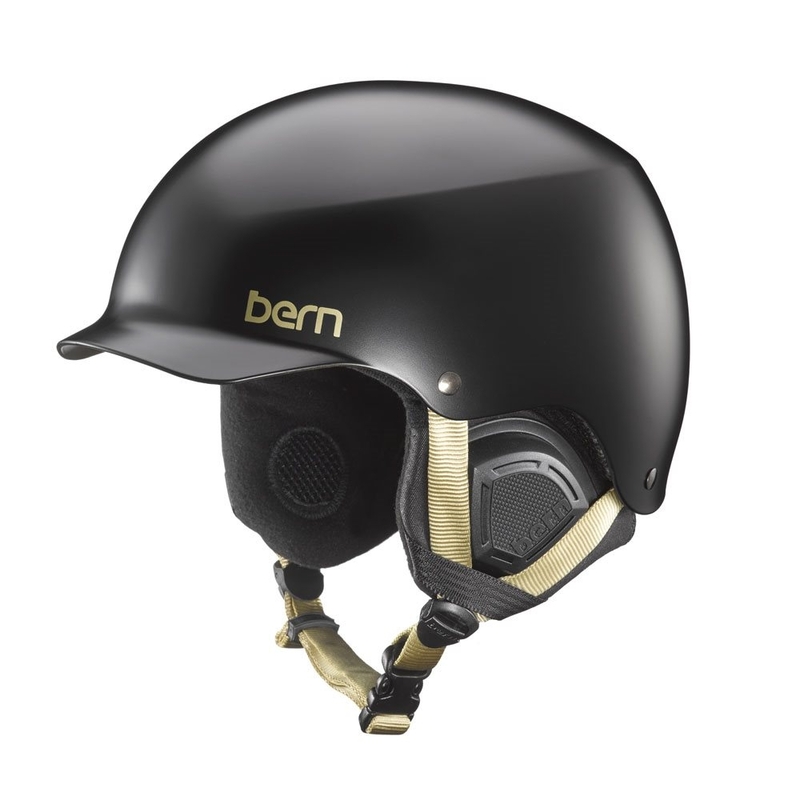 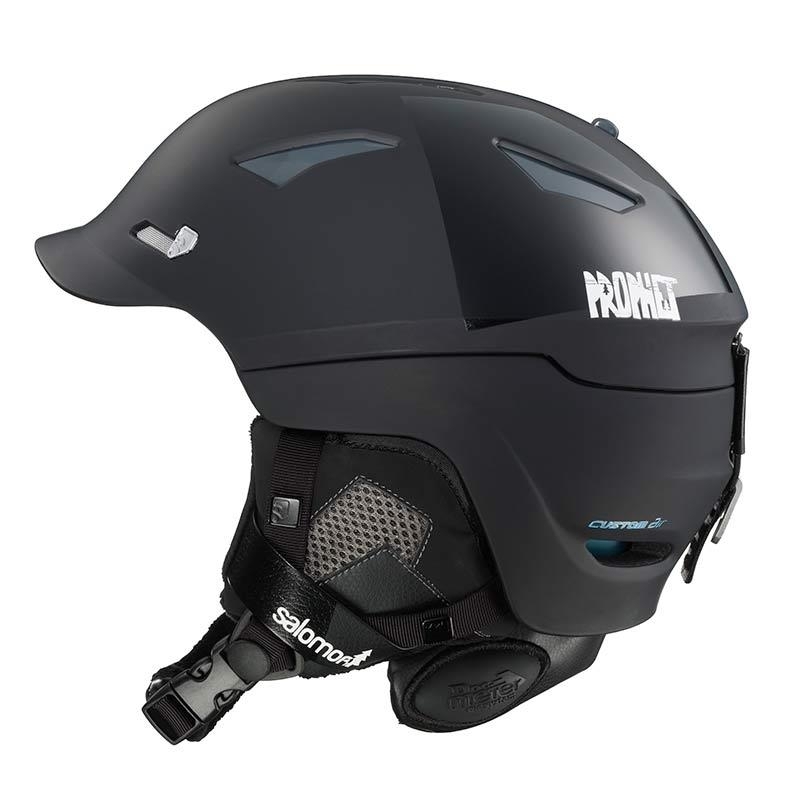 This is a really stylish yet protective helmet perfect for high speed slalom courses. 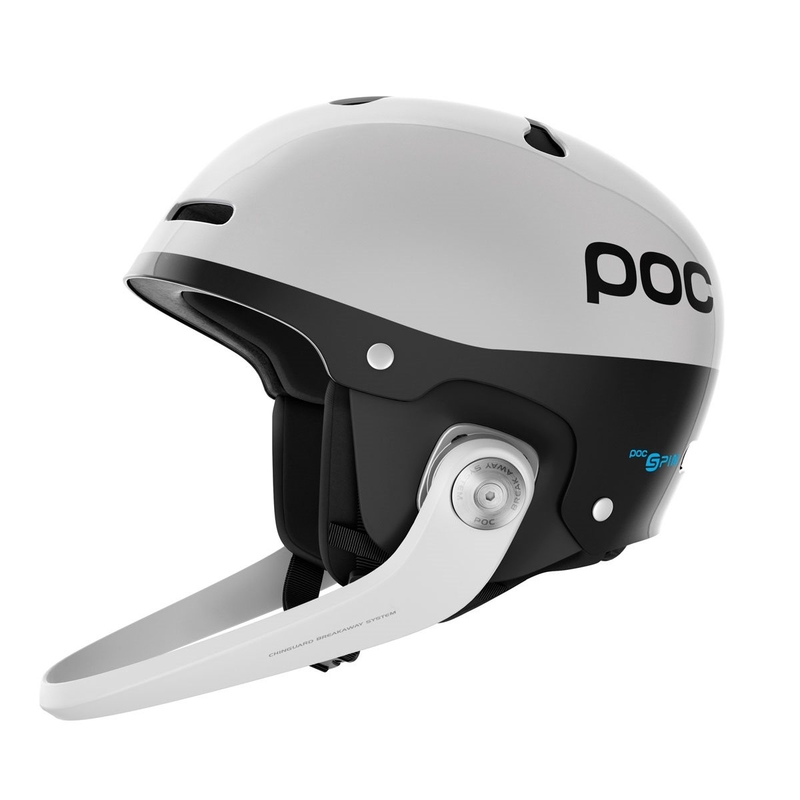 The skull Orbic X spin features ear chambers which are designed to improve balance and hearing without compromising the safety and fit of this amazing helmet. 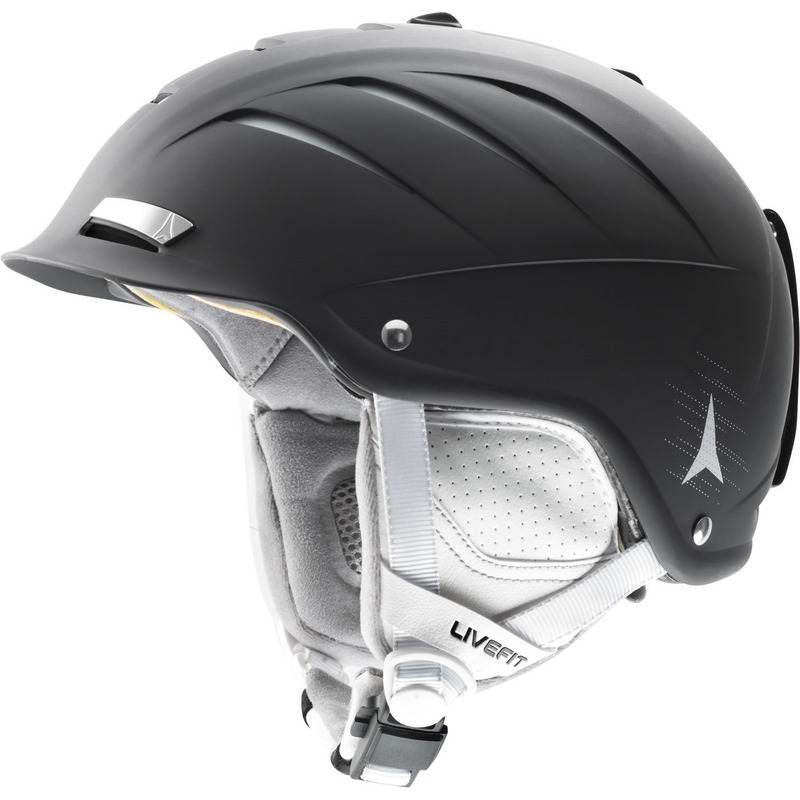 • Multi – impact EPP liner with improved fit and impact protection. 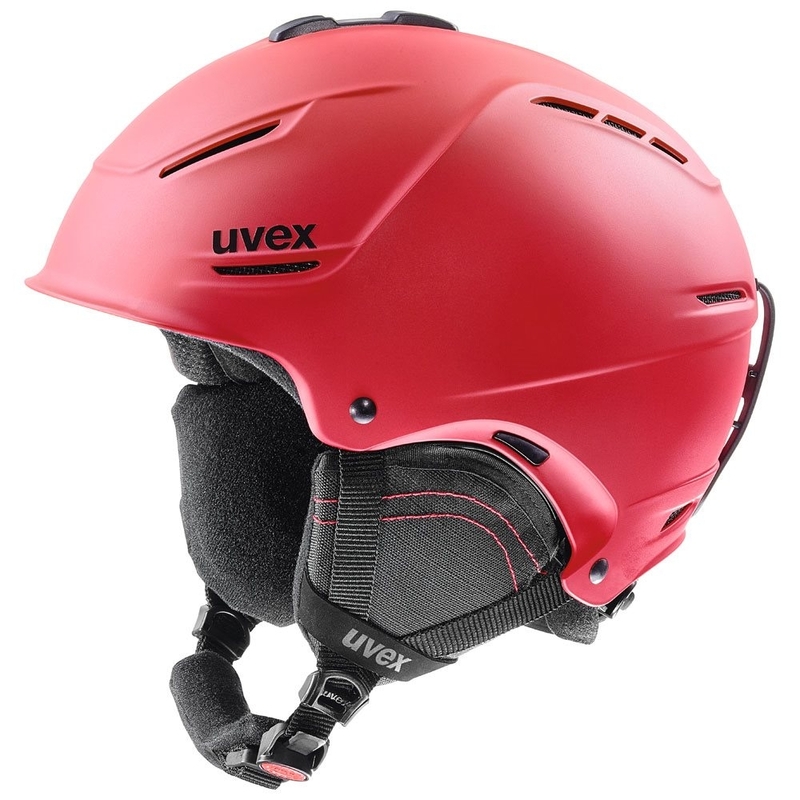 Most helmets today have liners made of EPS (Expanded Polystyrene) a great shock absorbing material, but it will be permanently compressed when absorbing an impact, even a minor one. 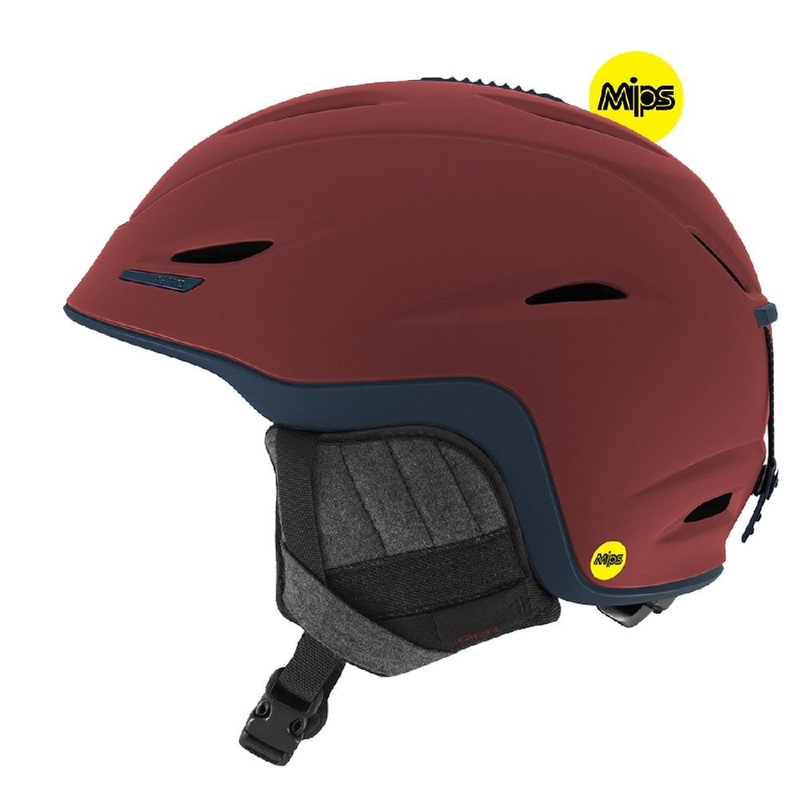 Using multi – impact EPP (Expanded Polypropylene) as a core material creates a helmet that will protect your head over, and over again. 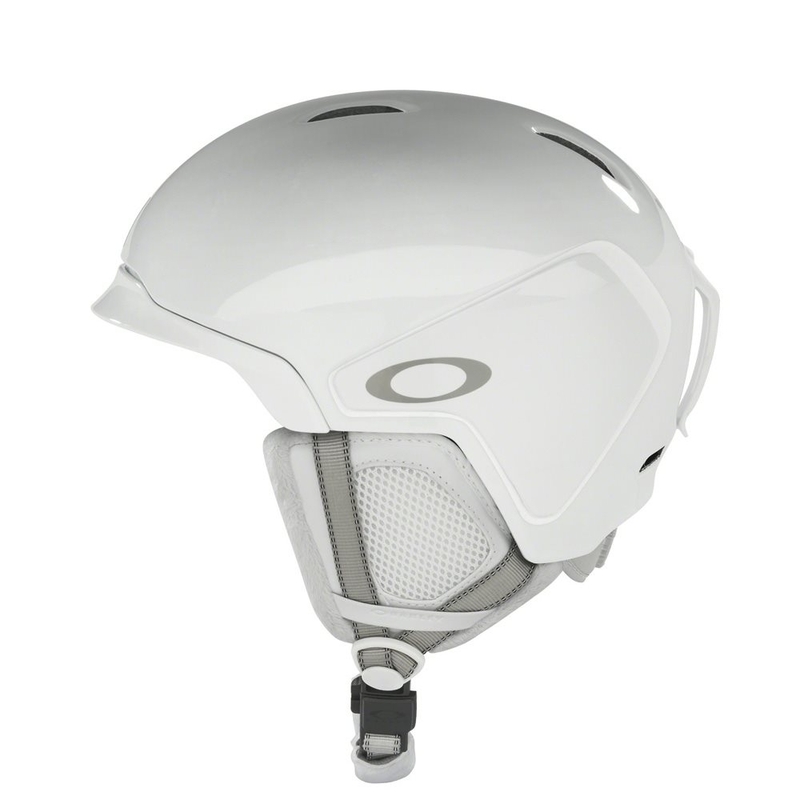 Multi impact deflector panel, feature in the new line of skull orbic helmets. 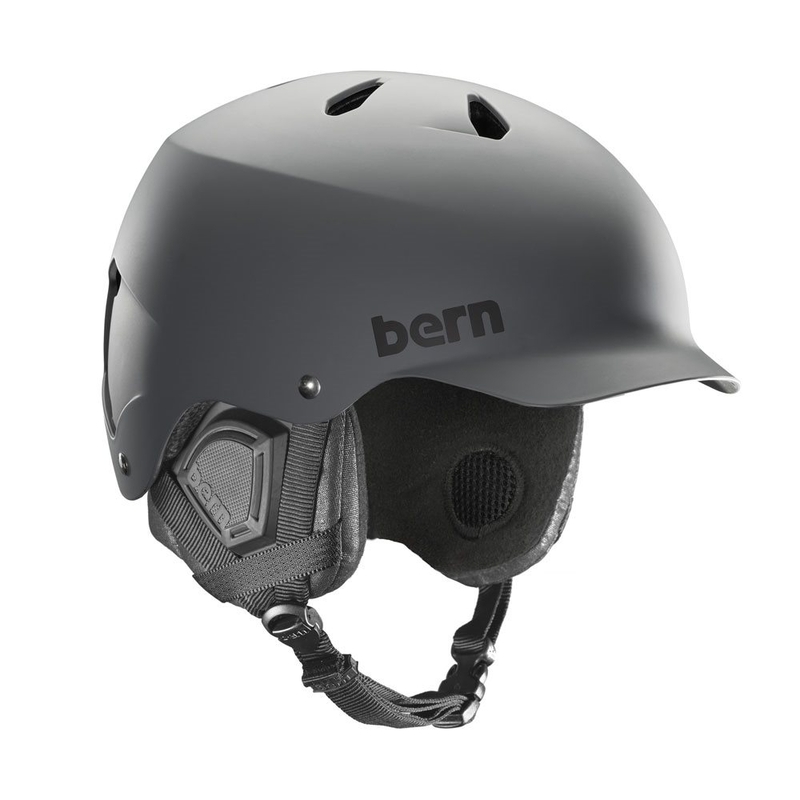 The deflector panels decrease the transmitted force of the impact, and increase the shock absorbing capacity of the helmets. 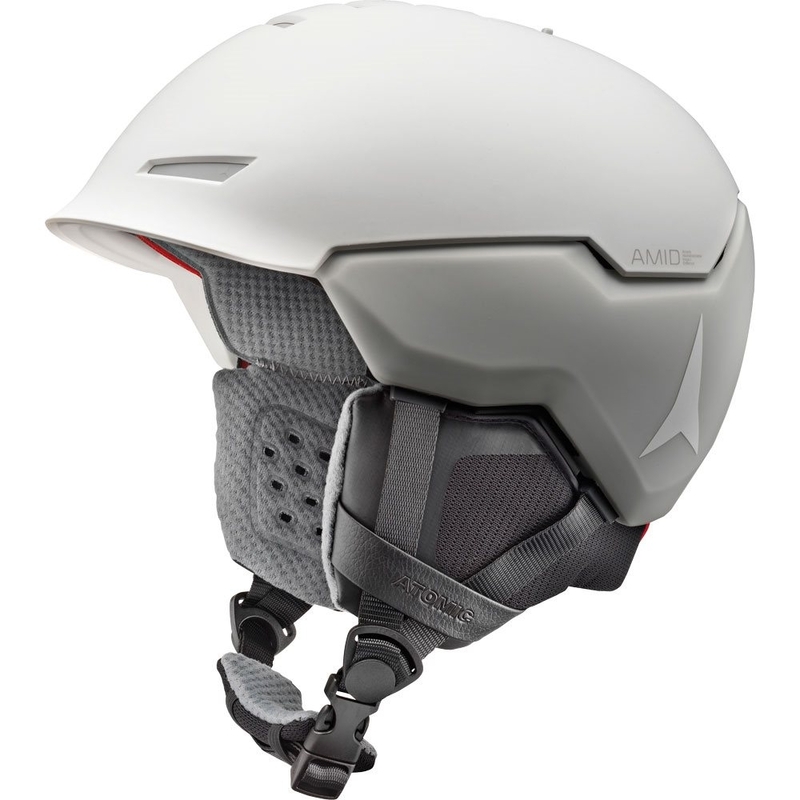 This ensures that the helmets performance remains at the highest level when it’s really needed; in a real crash. 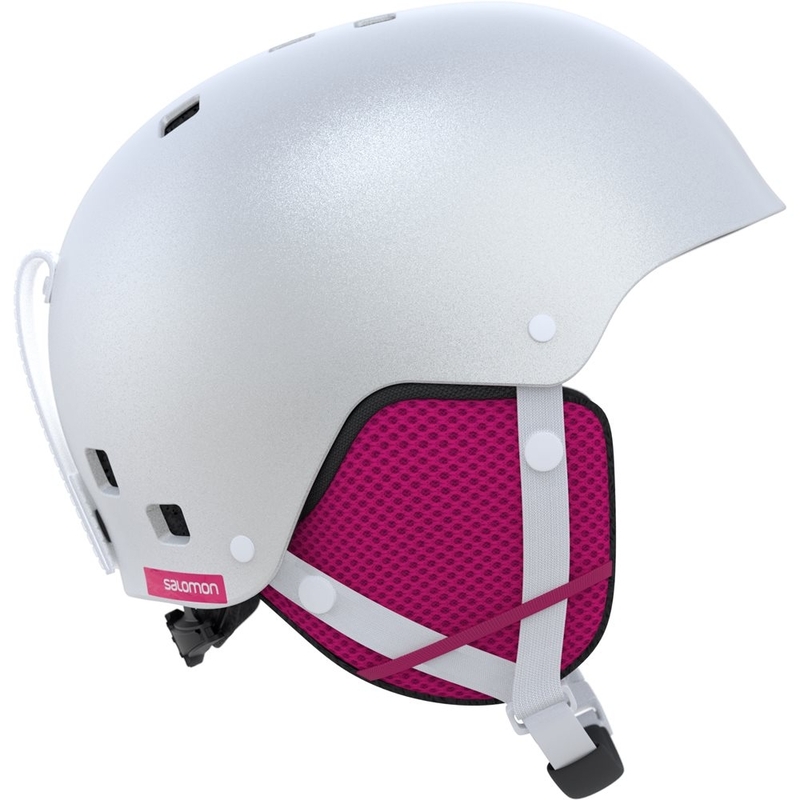 The skull orbic X Spin deflector panel is made of multi impact EPP material. 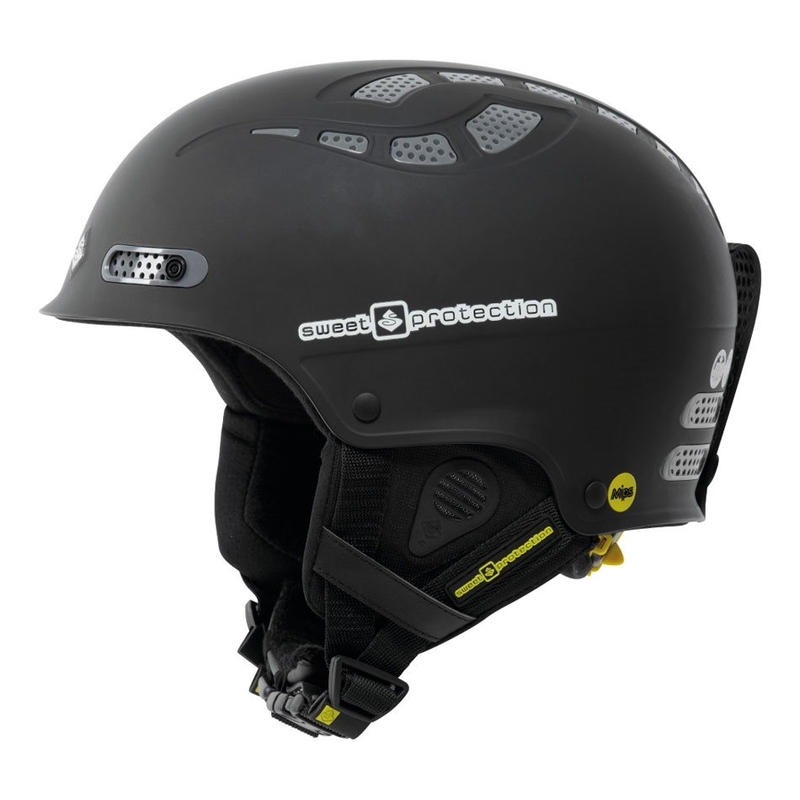 Expanded polypropylene shares many of the positives of EPS but has one major difference; it does not deform permanently on impact. 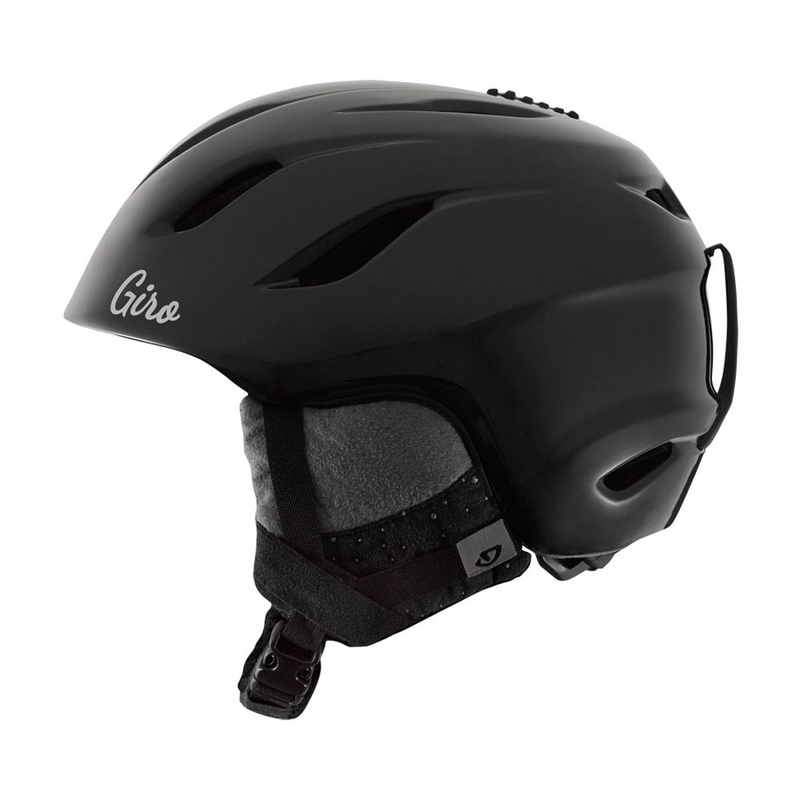 The ability for EPP to withstand multiple impacts with a very limited loss of performance ensures that it is a well suited liner for activities where frequent, smaller fall may be common.